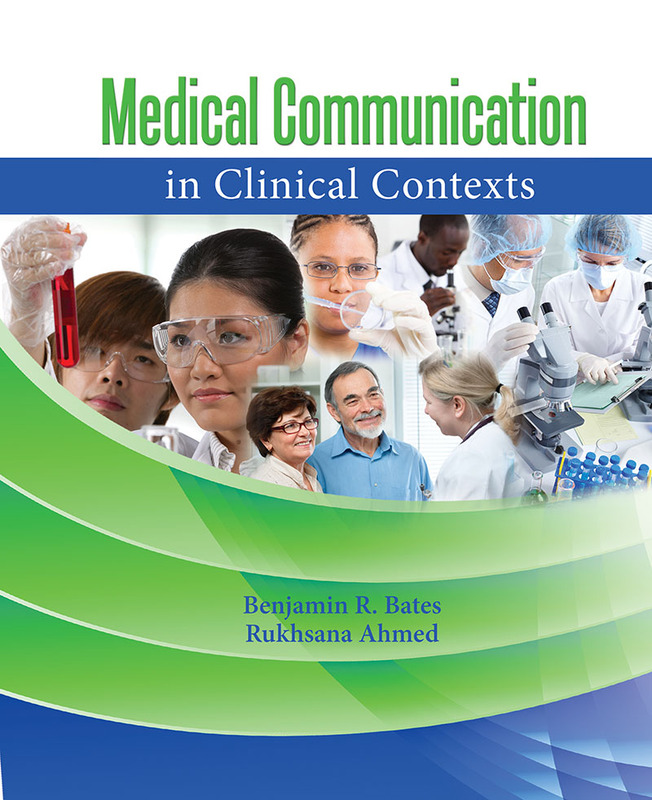 Medical Communication in Clinical Contexts is an edited collection designed to show and tell how patient-centered medical communication can be performed in clinical contexts. An integrated view of health communication in applied clinical contexts. An appreciation of medical communication as a multidisciplinary, yet specialized, field of study. Medical communication as simultaneously social scientific, humanistic, and professional in orientation. Medical Communication in Clinical Contexts is divided into four sections aimed at demonstrating the three primary themes. The first and second sections primarily are concerned with using theories and methods to examine acts of communication to understand when medical communication has been patient-centered and when it has needed improvement. The third and fourth sections focus on theoretically and methodologically informed communication interventions that seek to promote patient-centered medical communication. Medical Communication in Clinical Contexts demonstrates the power of communication to create or interfere with the creation of a patient-centered medical communication environment. The research interventions and applied projects can serve as models for health communication practitioners, medical communication scholars, and clinical practitioners to improve their understanding of theories, methods, and models for promoting patient-centered medical communication.